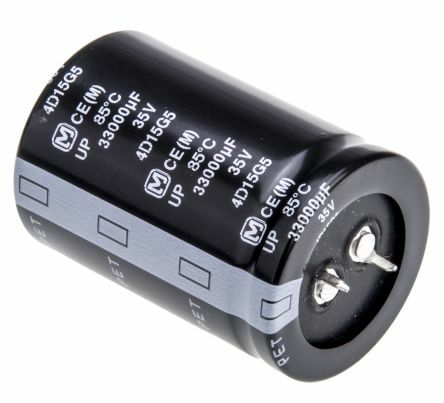 jb Capacitors manufactures and markets Snap-in Electrolytic Capacitor with Miniaturized Size and Long Life. 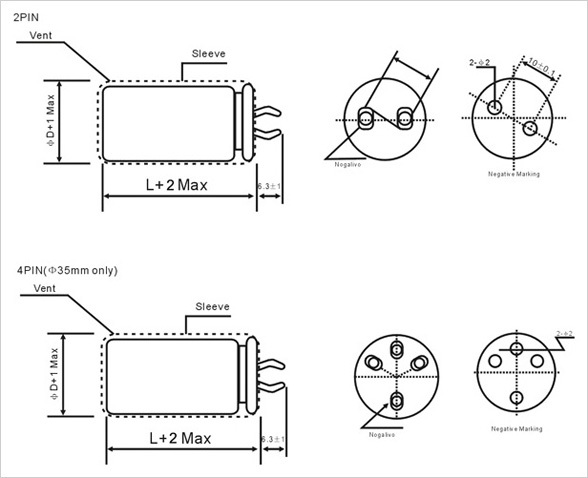 Following are Long Life Snap-in Aluminum Electrolytic Capacitor features, specifications and dimensions. We supply high quality Snap-in Electrolytic Capacitor with 5000hours load life, equal to 80000 hours (9years) at 45℃.